In 2010, Ponemon Institute conducted a study to better understand the risk of insecure websites. Sponsored by Imperva and WhiteHat Security, the study showed that despite having increasing numbers of mission-critical applications accessible via their websites, many organizations were failing to secure and protect them. This was particularly alarming given that the web application layer was, and continues to be, the number one attack target of hackers. Fast forward to 2016 and let’s ask ourselves if things are better or worse. Is web application security still a serious issue, and what tools do we have in our arsenal to address it? 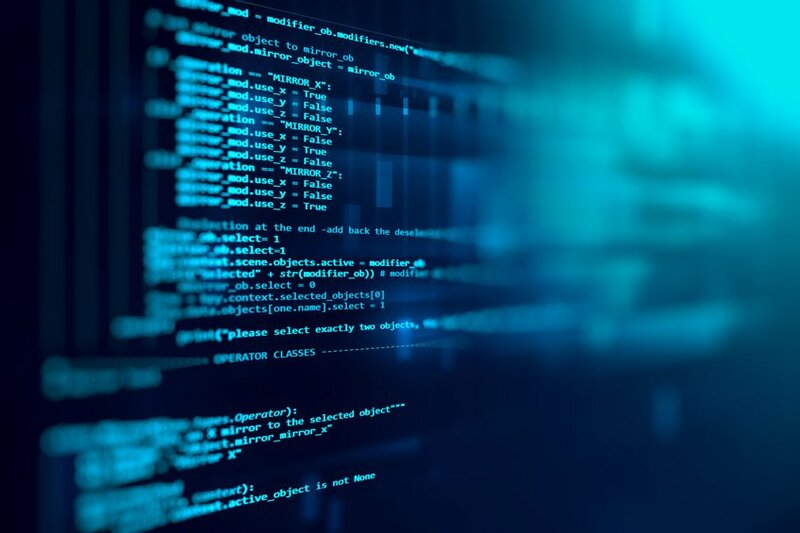 Because static application security testing tools are used early in the development process, they can expose weaknesses before software is deployed. These tools test the source code, or the binaries line by line. They detect flaws and give you the chance to fix them before they become a true vulnerability for your organization. Prevent vulnerabilities in the code before you launch, and you'll have a much more secure application. SAST tools tend to be complex, difficult to use, and unable to work well together. It requires access to source code, or binaries, which some organizations or individuals might not want to give up to application testers. It usually needs to be integrated into the systems development lifecycle to detect vulnerabilities before deployment into the live environment, which can make it difficult to implement. Each SAST tool tends to only focus on a subset of potential weaknesses. It can't identify vulnerabilities outside the application’s code, such as those defects that might be found in third-party interfaces. Despite the above-mentioned challenges, the benefits of static application security testing usually far outweigh the costs. There are of course right and wrong ways to use static application security testing, and there are certain practices that will set you up for success. Building security into the software-development lifecycle, so that you are finding and fixing vulnerabilities early. Testing your source code within your own environment, so there is no need to upload source code or binaries to a new location. Using Software Composition Analysis and ready-to-implement code fixes, whenever possible. Scanning binary files for certain languages, as needed. Ensuring integrations to key developer tools and support for CI/CD processes. One of the biggest challenges in using SAST is the number of false positives generated, as well as the inability to test applications in the real environment where third-party code, application logic, or an insecure configuration may introduce serious vulnerabilities. Can scan source code for the most commonly used programming languages. Can provide thorough and actionable vulnerability reports. Used correctly, static application security testing should be able to reduce false positives and produce results that are focused, actionable, and cost effective. Want to learn more about application security testing? Click here to read our white paper, Application Security Testing as a Foundation for Secure DevOps.